I’m finding myself being drawn into the feminine this spring. Like, stereotypical, American/Western style, lace and pink and fluffy bits feminine. Maybe not so much on the pink (unless it’s blusher, then I’m canceling purchases because I’m trying to buy the same pink shade from 10 different companies) (I’m working six days a week, I feel like I’m earning my right to a minor hoard of blush). I -love- the look of textural, architectural ‘big’ wraps. I love the way that they look on other women, with this extended silhouette. One of my birthday traditions is to get myself some slight leeway in my budget and buy things that have caught my eye for a fairly long time, at least, long enough that I feel comfortable saying that it’s not just me magpie-ing the shiny things. I stopped at Target for a sweater. 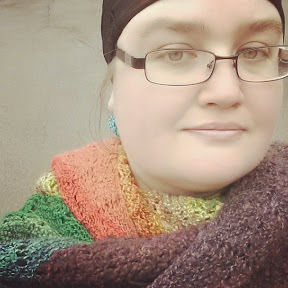 New clothes mean new wraps, and I ended up with a very pretty, soft sage infinity scarf. Moving the story along…the morning devolved into profanity and angst as I realized just how much I dislike wrapping with infinity scarves. This thing was huge, hard to manipulate, and the bun it made was absolutely massive. Like, xenomorph massive. They said I could be anything, so I decided to be the alien queen. If at all possible, get a sample of a new product and test it for a few days before you make a final purchase. Sometime recently I decided I wanted to start doing something about my under eyes. I haven’t been sleeping well and it tells. 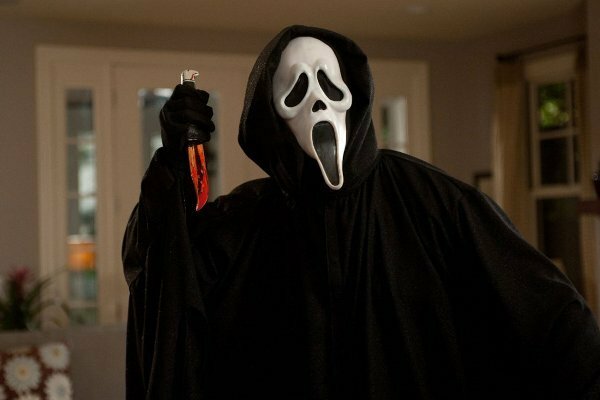 I’m taking the bruised eye look straight into Scream mask. I stopped at Sephora on Friday to check out the birthday gift for this year and I decided eh, I’ll get a concealer sample to see if this is even worth my time. In the store, the way the SA applied it, it looked fine. She recommended an eye cream, which I’ve already started looking (I don’t have any fears of wrinkles or aging, but might as well not go chasing after them either). When I applied it again at home, not so much (under artificial lights). It’s Amazing Cosmetics in fair golden. 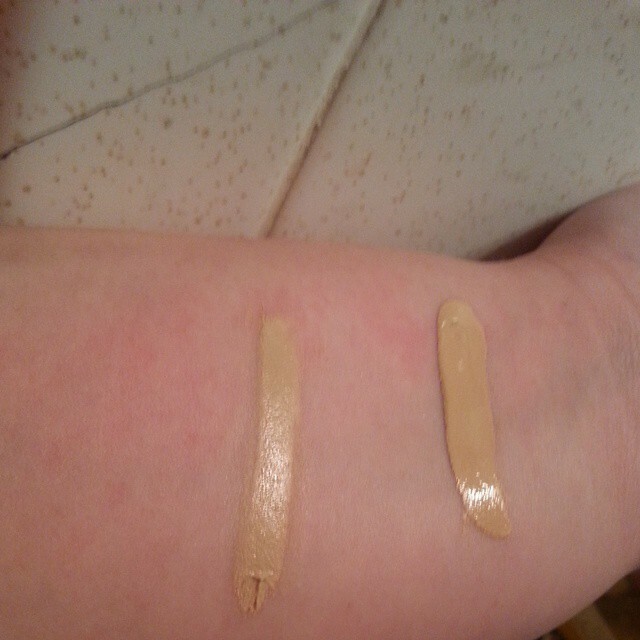 The color match is actually really, really good-but while you can tell that I spend a fair amount of time squinting at a computer without concealer, this is settling into my lines and making me look like I never stopped squinting. I’ll probably finish this sample and move onto greener pastures. *In fairness, reviews do say to set with powder or it creases terribly and I did not set it with powder (because I’m lazy.) so I’ll try that next usage and see what difference it makes. I don’t have any empties this week. I did a go a little weird with the purges. I ended up going through a purge storm and pulling stuff out of all of my boxes-if I’ve used it for a few weeks/wears and don’t love it, or haven’t touched in some time (in a couple cases, years, some of this stuff I picked up just out of grad school), it was pulled from the boxes. I ended up dumping 15 pieces. It doesn’t make up for all of my purchases since January, but it’s definitely helping to balance out the size of my collection. I gave myself some slight leeway for my birthday and picked up some stuff that I’ve been eying for over a month, or longer. -Smashbox DS sized lipstick-Sephora had a set of Posey Pink and Fig? Maybe? for $10. I can now say that I have a ‘decent’ lipstick brand, and I never finish a full sized lip product anyway. Honestly? Wasn’t terribly impressed. They’re nice but they don’t radically outperform my Wet and Wild collection either. 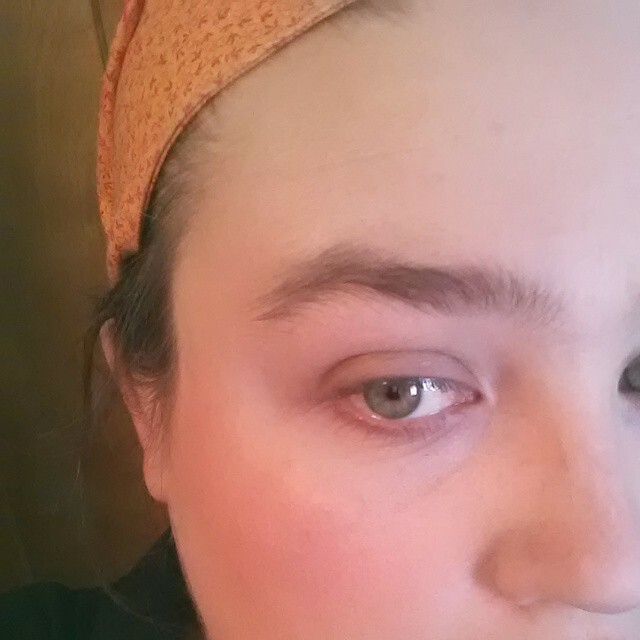 It is a nice pink color that does manage to stand up against the natural red in my face, however. 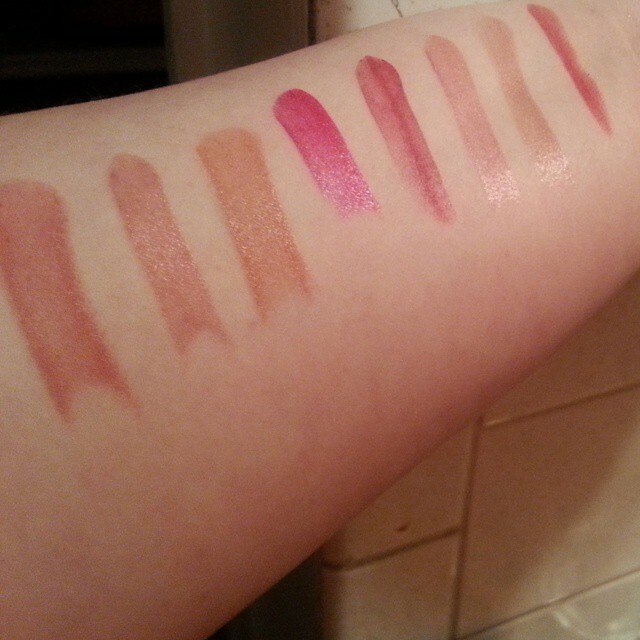 My swatch is terrible, I’ll try to grab another to compare my blushes. -Wet and Wild, Vegan Culture six pan, Silver Lake Collection-I haven’t so much as broken the seal on this, I just sit and stare at it. I promised myself I would get this palette for my birthday if I could ever find it. I -just- found it at Rite Aid, stuck on the bottom of an end cap. This is one of the best reviewed palettes from this LE run, and I’m all about the colors right now. NARS mini pencils-Okay. I said that the Smashbox did nothing for me? The Sephora birthday gift is a set of two NARS mini pencils. These, on the other hand, blow me away. I will be placing on NARS on my green light prestige brand list-Cruella made it through food, my birthday party, whiskey, sleep, and the next morning. As in, I woke up and went what’s wrong with my mouth? Why’s the color still so dark? Yeah. Physician’s Formula Argan Wear blush– I knew about the glitter issues and the scent before getting the blush so it’ll get some use outside of work until that glitter layer wears off [that’s one of the big issues that keeps coming up, the glitter is on the top, but the blush underneath is solid]. Rite Aid is having a true BOGO sale, so I picked this up as my free item. I really want -pretty- blushes right now-I can get flat, boring pan blushes from ELF if I want them. I want stuff that looks like flowers because I’m suddenly turning into a floof ball. Because of the touchy nature of the reviews I wasn’t willing to get it full price, but free? Life is pretty good right now. It has its moments. It’s not perfect. But we’re having a good go of it right now. In six months Mid has gone from unemployed, to cashier, to parts driver, to store manager. I grossly -overestimated- what we needed to pay for taxes. We’re slowly easing into social contact again-though Mid is working double shifts all the time so just how social is sometimes a limit, and I’m still working six days a week so again, we’re not left with a lot of time. And the weather, though slow to let go, is improving. 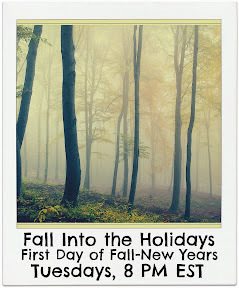 It did snow this weekend and it was 19F this morning. But the day has been beautifully sunny and they’re saying 63F on Thursday. My true sign we’re facing spring? The farmer’s market opens in just over a month. -This is a fridge recipe because of the cilantro. 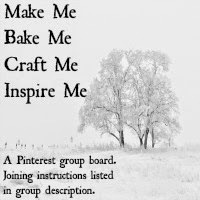 If you’ve followed this blog for awhile, you’ll know I have a habit of seeing a recipe, liking the idea, never reading the recipe, and going off on my own. That’s what is going here-and I got the cilantro for another recipe that didn’t use the whole bunch. 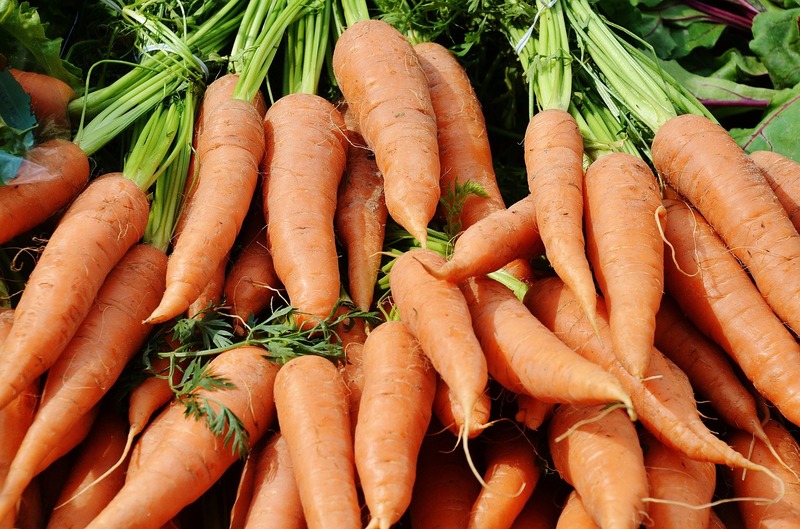 Bring rest to a boil, then pour brine over carrots. Let sit in the fridge a couple of days before eating. Should hold for a couple of weeks. My father apparently has a story that he doesn’t tell that often. As in, my mother heard it for -the first time- last year. 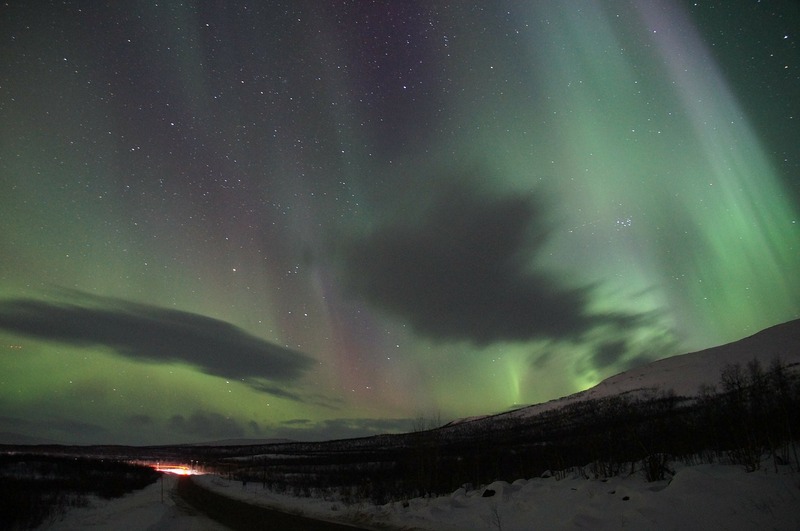 Newfoundland gets the northern lights, but not with frequency (or so I’m told anyway). The night I was born he went outside and happened to look up. I was born under a rare northern lights show. It must not have impressed him that much. It took him 29 years to actually tell anyone. I’ve decided that my 30s are going to the decade I do what I want. I don’t mean in the selfish, I’m going to turn into a brat sense. 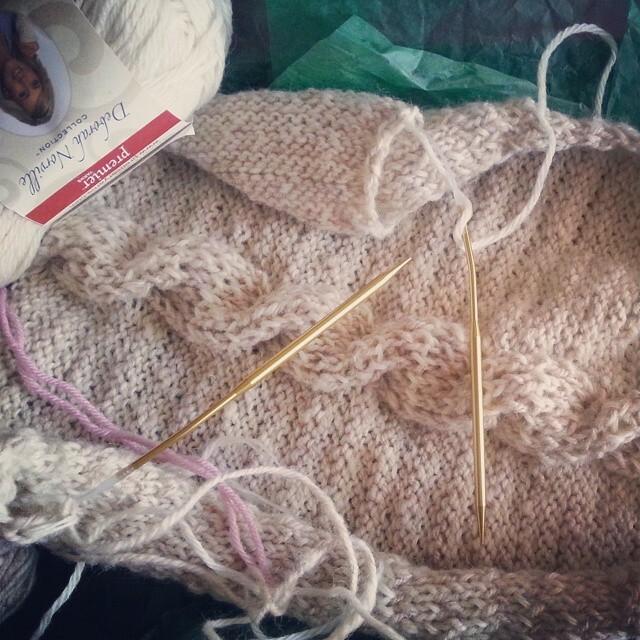 But if I want to buy a short sweater with 3 inches of lace on the bottom I’m going to do it (I did it this morning). If I want kona coffee, I’m getting kona. If I want to lose weight I’m going to. If I feel like blowing off a work out and watch Pure History, more power to me. I am not who I am at 20. Some parts of me, I knew I would be there. Some parts would have blown my mind then (what do you mean, I’m going to make the decision to switch to modesty and cover my hair in public? Excuse me? ), and some parts I just wouldn’t have ever seen coming. For that matter, I’m not who I was six months ago. I’m learning to be okay with that, and with okay with who I am. More importantly, I’m learning to be okay with who I was. Hopefully, world, I’ll get to see you for another 30 years. …It’ll just be easier to show you photos for most of this. Swatch quality isn’t awesome, all under artificial light. I went a little whackadoodle with the lipsticks this week. 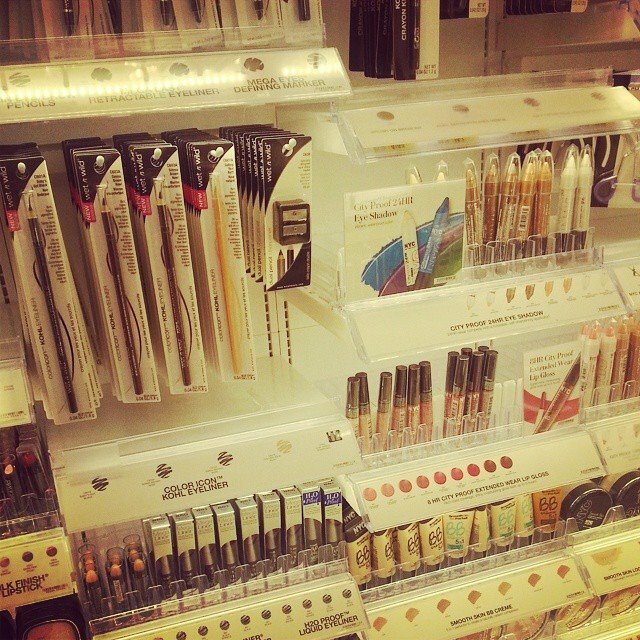 It’s like all the lipsticks are on sale right now (hey! Guys! Nyx is buy one, get one half off at Ulta until 4/4). I think I’m good with the size of my collection now-the Chaos was the one that I’ve been wanting for a couple of months. 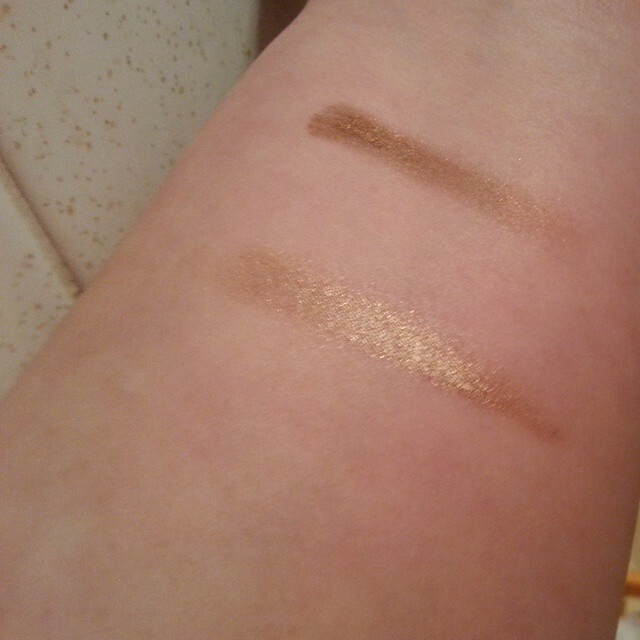 Left, Tarte Amazonian Clay in light beige, right, Tarte BB in light. The light is actually darker than my current Tarte shade, and slightly more orange. However, I actually picked this up for the summer and all of my other BBs are bordering on the too light side -now-, so I should be okay. Left, Elf smudge pot in Cruisin Chic, right, smudge pot in Brownie Points. I think that the terrible lighting is actually a benefit in this case-the shimmer shows up better. A Ball brand lotion pump for a regular mouth jar. My holy grail moisturizer is this handmade stuff I get at a festival that comes in a half pint jar. Which is great…until I realized I was having issues getting it out of the jar. The pump’s not really cheap but I’ll take the convenience factor for this one. -I’m normally pretty good about checking my lipsticks before purchase, especially the unwrapped bullets. 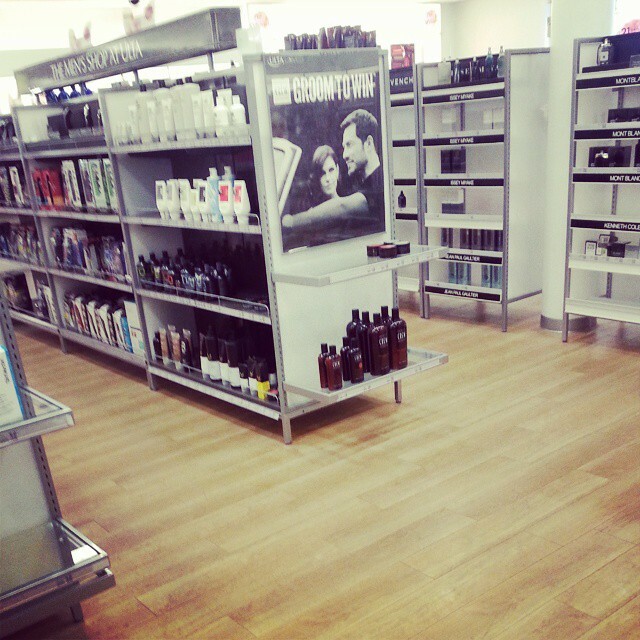 But I was excited to get to Ulta and a Nyx display-with Chaos-that I didn’t check it first. Once I got it home, I realized that it had been used (dude. Seriously guys. There’s testers for a reason. Don’t be that guy). But! Cleaning bullet lipsticks is easy. You need some rubbing alcohol or an alcohol wipe. 1. Wipe off the top layer of lipstick. 2. Gently rub the top of the lipstick with the alcohol. Let dry and bam! Detoxed lipstick. Yeah, so I know that Ulta isn’t exactly a discovery to the majority of the beauty world but I’ve never actually been inside one. Both Sephora and Ulta are out of the way enough that I need someone with a car to take me (remember, I don’t drive). And they were having sales. We know my track record with avoiding sales. Target is flipping their brands. They took out a chunk of the Cover Girl display at the local store and put in Wet and Wild and NYC. The Wet and Wild isn’t much to talk about since I have much larger displays I can access at Walgreens, but the NYC is not a common brand around here; I don’t normally use their products but maybe if there’s a sale. *I’ve heard rumors that Target is getting LA Colors. I did notice that they finally revamped the ELF display with a full restock-but the NYX is still just as much of a wasteland as ever. 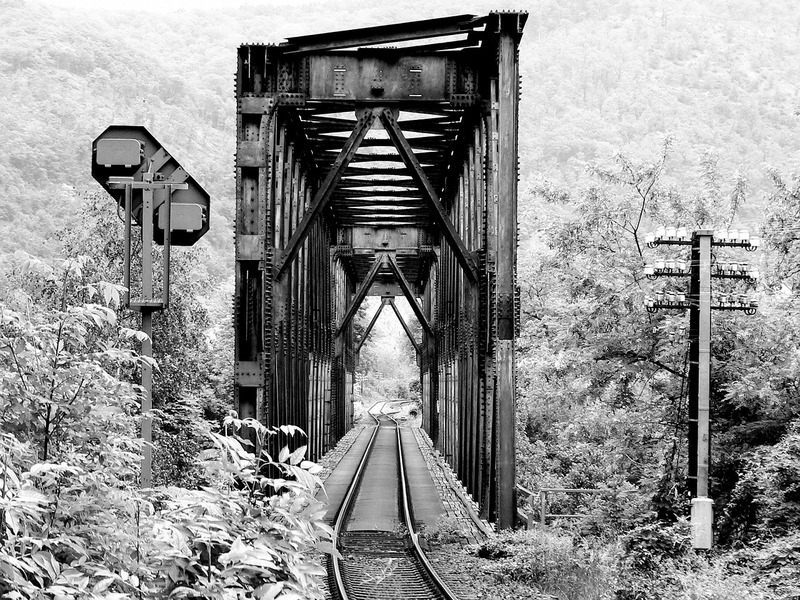 There is an old bridge in Wales, where the Devil was outwitted by a corgi. According to the legend there was a gorge with a rickety bridge. An old woman walked her corgi over the bridge every day. She trusted the bridge, but did begin to wonder if her trust was being misplaced. One day, a strange man stopped her. He made her an off-he would build her a bridge, a better bridge. The man simply smiled and walked away. But the next morning when the old woman returned, there was a shining new bridge over the gorge. ‘And what would that be?’ The old woman called back. The old woman shrugged, and pulled out a crust of bread. Being a pudgy little thing, the corgi pricked up its ears. The old woman calmly tossed the bread across to the other side of the bridge. The corgi, too excited to notice the man-or being particularly over-concerned about the desires of the Devil-ran after the bread-thus becoming the first living thing to cross the bridge. The man snarled and began stamping-stamping so hard, in fact, he stamped himself straight back into Hell. They say the Devil knows his architecture, however, and the bridge is said to still stand to this day. It hit me earlier this week that if I waited too long to cast on a sweater, it could be years before I actually finish the thing. 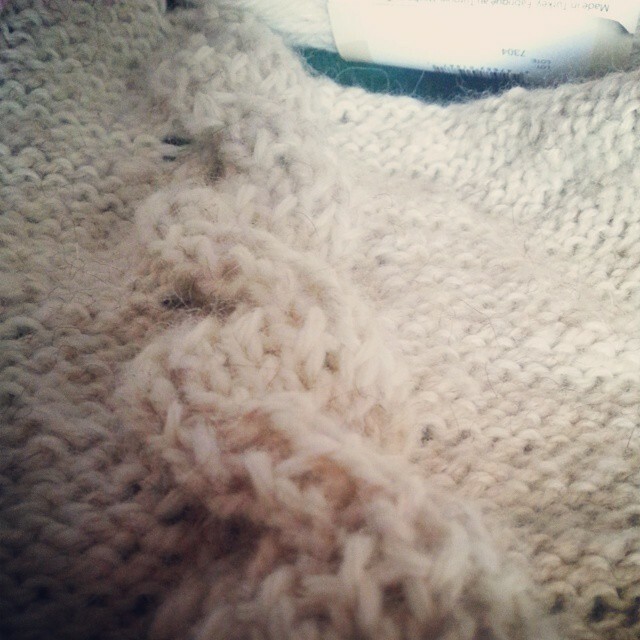 I have one on needles that I started for Mid but I keep putting off working on it. I have a sort of quasi-realistic fear for doing so; I’m afraid I didn’t buy enough yarn and I haven’t had a chance to go get more. The dye lot will be different but I’m not above the alternating rows trick. Maybe I’ll do that this weekend. Freya has seen some use recently, and I’m starting to put myself center in my life again, as opposed to everyone else and everyone else’s schedules. I don’t want to sound whiney but I’ve spent over a year trying to placate other people and it means that a lot of the stuff that I want to do has been pushed to the side. Anyway, point being, I’m working on spinning the yarn I’m calling Skadi for a sweater. Mid was out of town earlier this week and the urge to cast on a sweater was pretty overwhelming. I knew I wanted it oversized (at least, I would be okay with it being big) and sort of boxy, like a man’s sweater. And I wanted it to have cables. 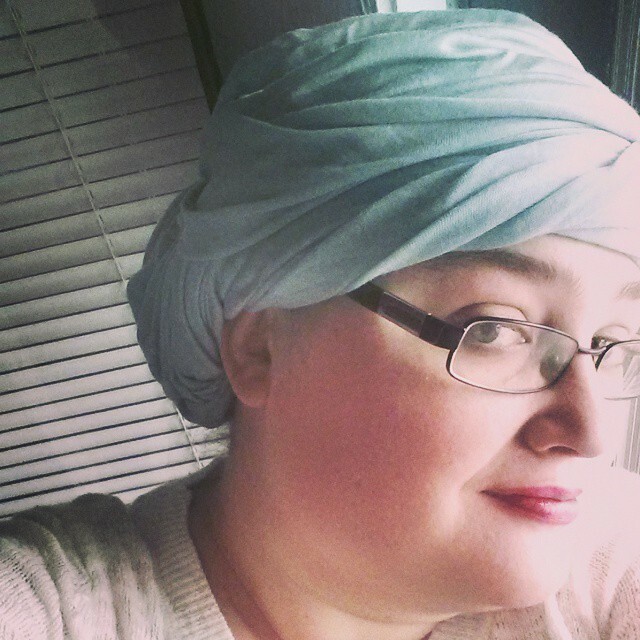 I found the Balder pattern which I feel like is a good fit against what I had in my head. 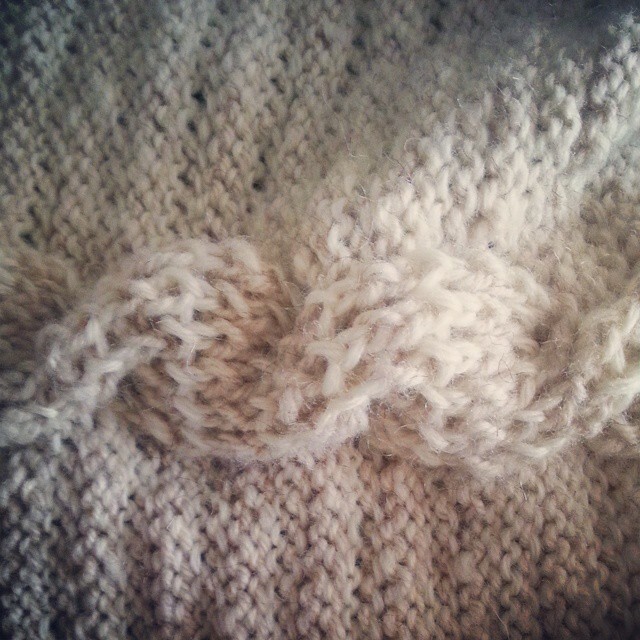 I’m knitting the men’s small (which I hope will fit, I’m hoping my math didn’t come out wonky). My only main issue isn’t with the pattern. I’m alternating commercial and handspun, and the commercial I’m knitting with is definitely not a heavy worsted/knit on size 7 like the ball band suggests. Whenever I switch over to the commercial there’s a definite gauge difference and a loose row. The upside being is that it has happened so frequently it’s now a design element.